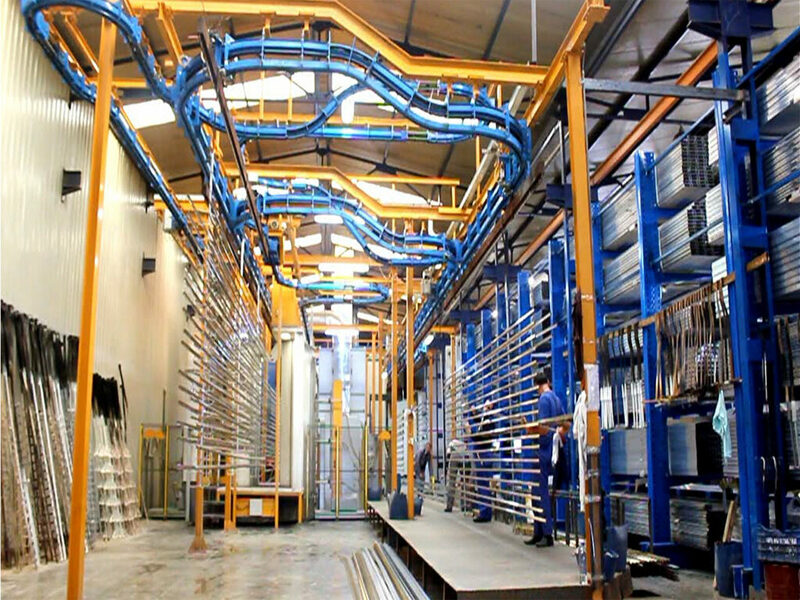 With more than 25 years’ experience in Europe with some of the greatest companies in aluminium and building field, our goal is to move on and relay our knowledge how to face new realities and great projects that are changing the world, being a support and a provider of solutions in the best architectural and engineering challenges that the nowadays reality can offer. 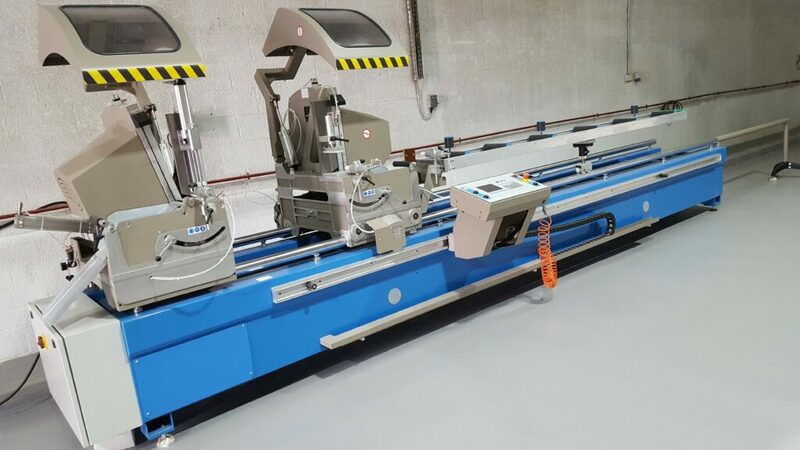 Fully automated machinery and a staff ready to assist you step by step, sincerity and transparency are our motto and our philosophy. 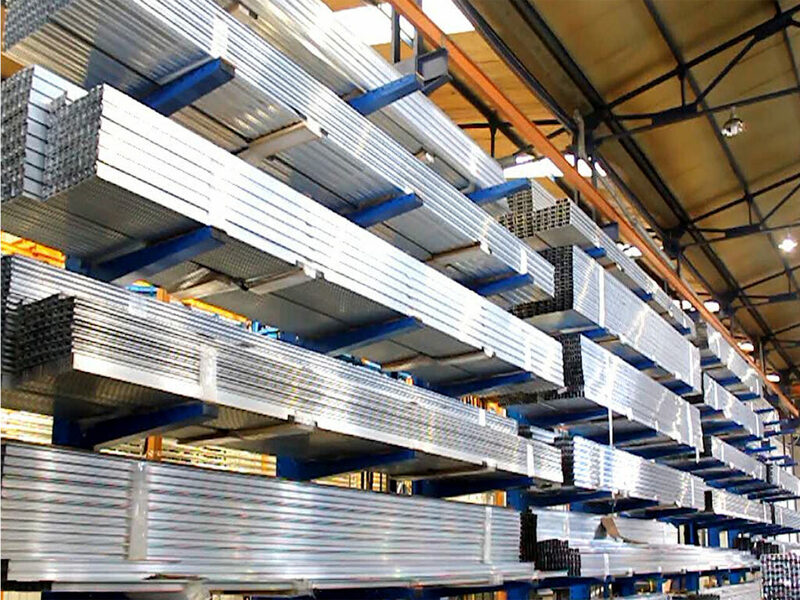 The factory is able to work up to 40.000,00 square meters of aluminium composite panels per month, the best performance in all the area, making us able to cover high quantities requests of aluminium composite panels shaping, in less time than anyone else, with great quality of work and assistance. 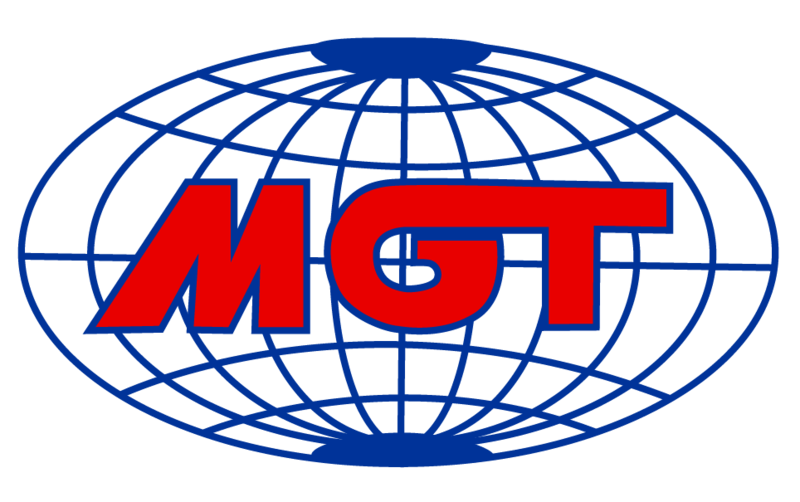 This is very important in all the projects that are fast and want a good quality. 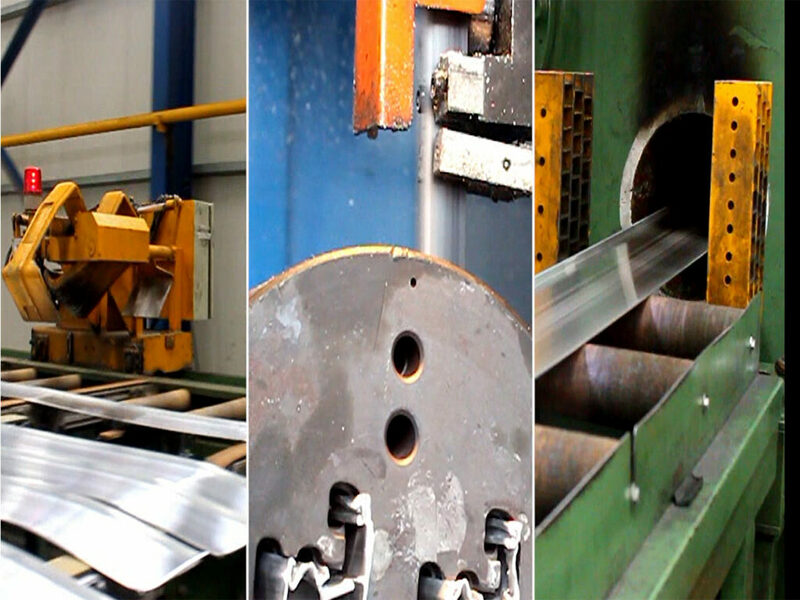 All the machinery are made in Italy and customized for our company. 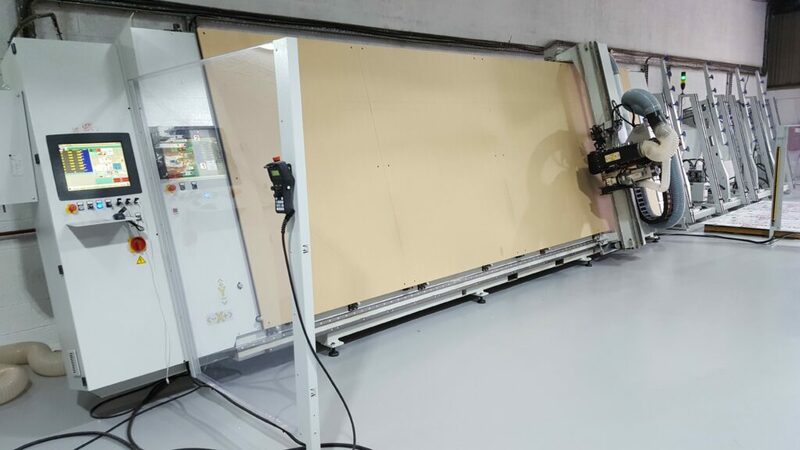 The CNC machinery that works with the panels is fully automated, it only need some operator to upload the program, all the rest is done by the robot: from the panels lifting to the final design. 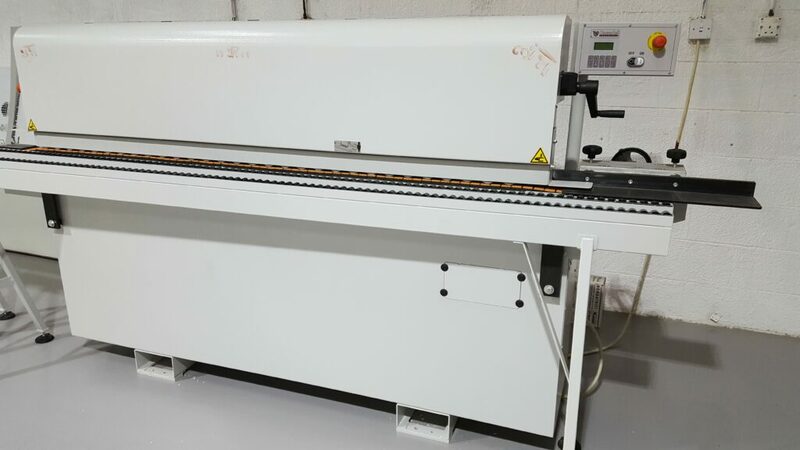 CNC profile working machinery: this machine can work all kind of profiles with high quality and in a short time, it permits us to give a great final product. It can do drilling, shaping, milling and more. 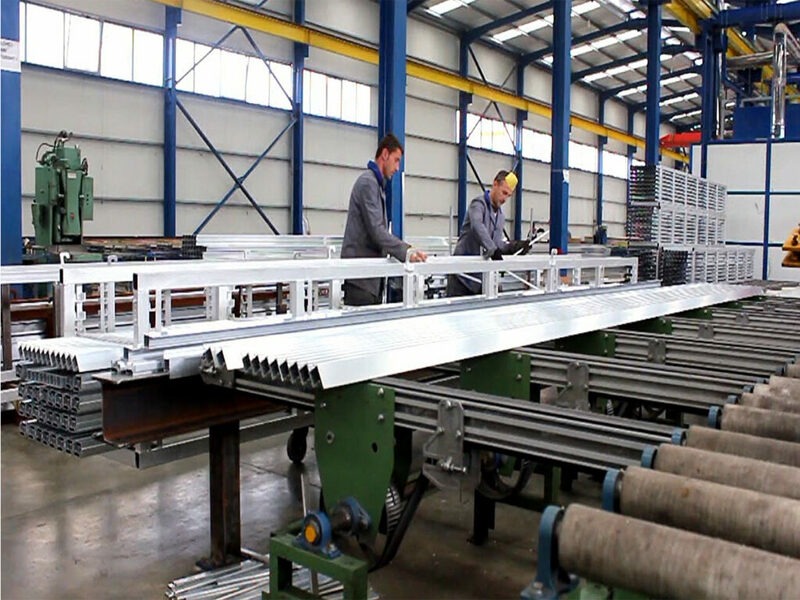 Edging and bending machines for aluminium composite panels and honeycomb panels, these machines allow us to create anything from aluminium panels, due to the unicity and speed of the work.